MS Dhoni surprised everyone by taking a flying catch while running behind the wicket. 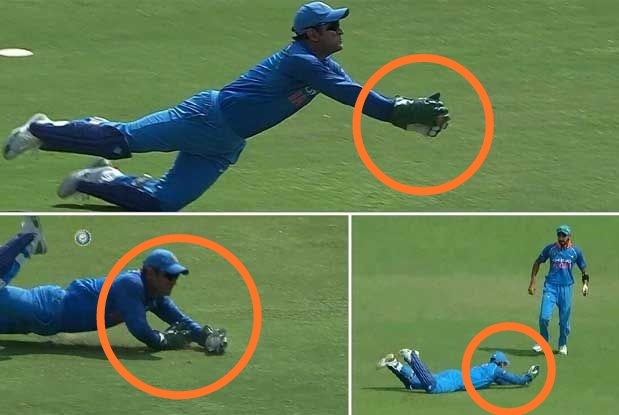 That's how Dhoni's catches are being discussed on social media too and getting very funny appreciated for this catch. In fact, after losing the toss, Kieran Powell and Chandrapal Hemraj came to opening for West Indies. During this time, Hemraj was dismissed on 15 runs. The third match of the ODI series between Team India and the West Indies is being played in Pune. India won the toss and decided to bat first. In the meantime, the West Indies have a poor start as they lost the first wicket to a score of 25 runs. During this time, MS Dhoni surprised everyone by taking a flying catch while running behind the wicket. That's how Dhoni's catches are being discussed on social media too and getting very funny appreciated for this catch. In fact, after losing the toss, Kieran Powell and Chandrapal Hemraj came to opening for West Indies. During this time, Hemraj was dismissed on 15 runs. 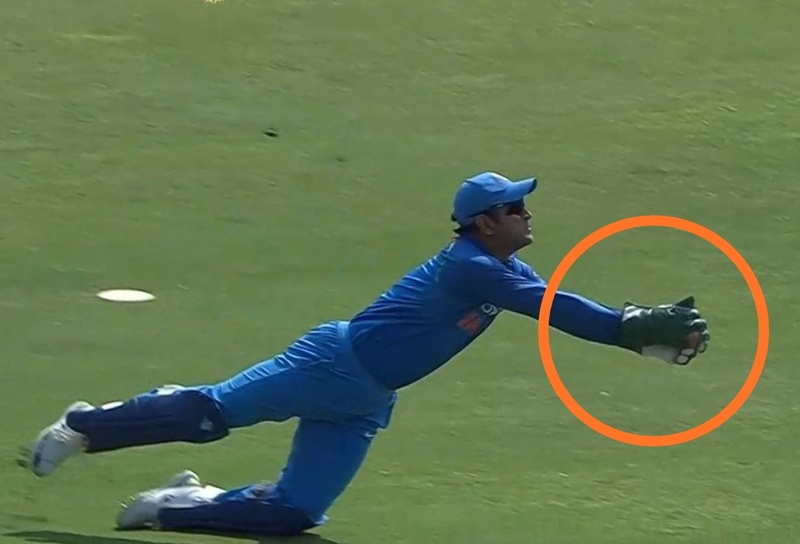 Hemraj pulled a shot of Jasprit Bumrah over, but the ball did not come right on the bat and went up in the air, watching this wicketkeeper Dhoni ran behind the ball and grabbed a unbelievable catch. The discussion of Dhoni's catch is trending in social media. 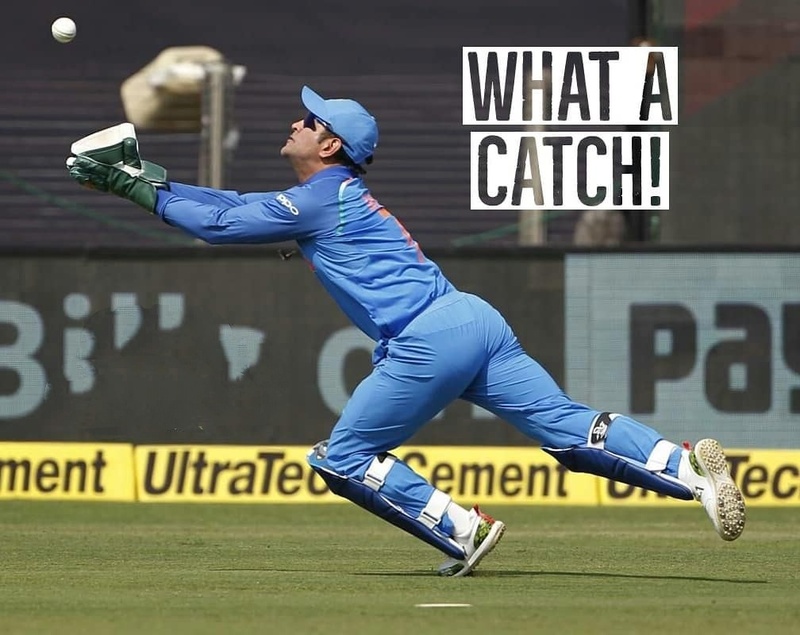 His fans are fondly praising this catch, during this time many people raised the issue of Dhoni not been included in Team India for the tour of Australia. A fan of Dhoni wrote that you can drop Dhoni from Team India, but Dhoni never drops the catch. Many people also shared the video of Dhoni on Twitter. 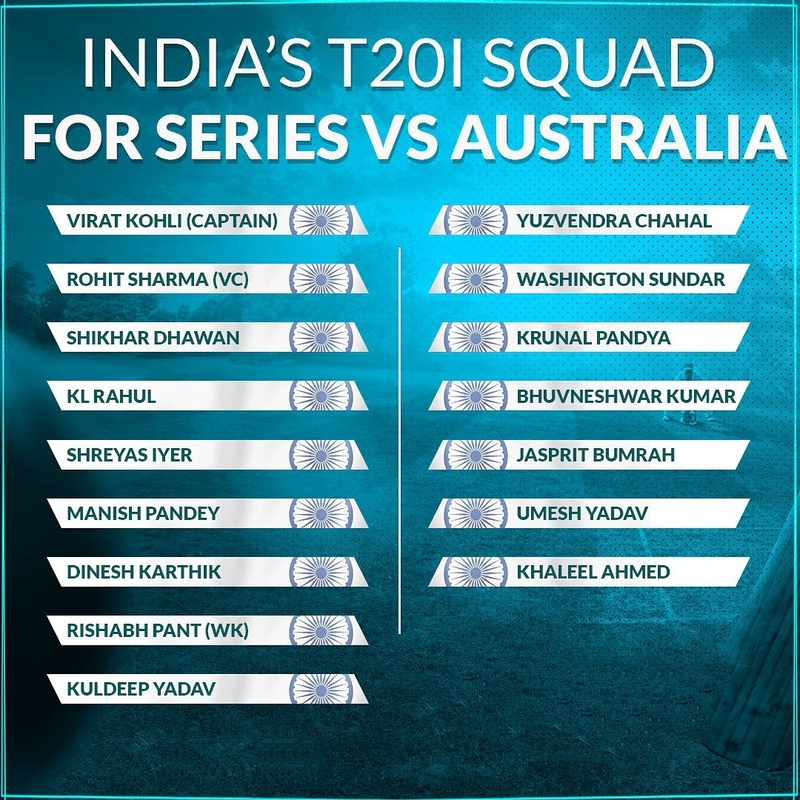 Let me tell you that, BCCI announced the Team India for Australia tour on Friday night and Dhoni's name was not included. Given his recent batting form, some people of the selection committee have expressed disagreement.